The Infix Zero 3 is the next in line in the zero series and the successor to the Infinix Zero 2 which took the mobile phones market by storm. 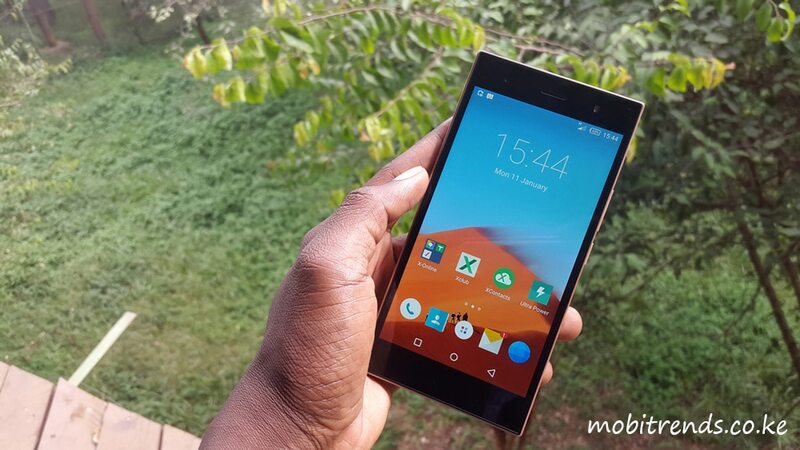 The X552 is ready to be the next big thing in the Nigerian smartphone market. As a matter of fact, the smartphone boasts a staggering Sony 20.7 megapixels camera along with other mouth-watering features that will leave the avid user more than satisfied to own this high-end Android smartphone. 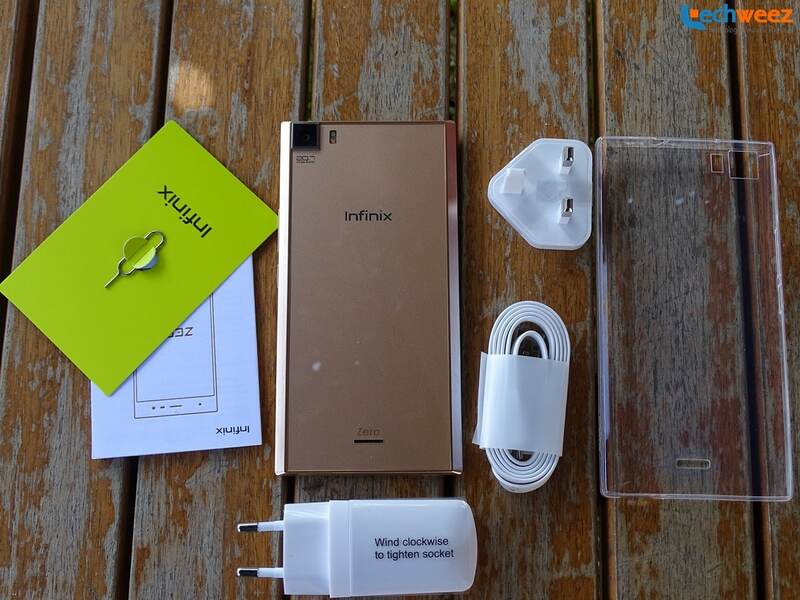 Although it has been succeeded by the Infinix Zero 4, the Infinix Zero 3 is still a great buy and it sports some of the most desirable features expected in a smartphone. 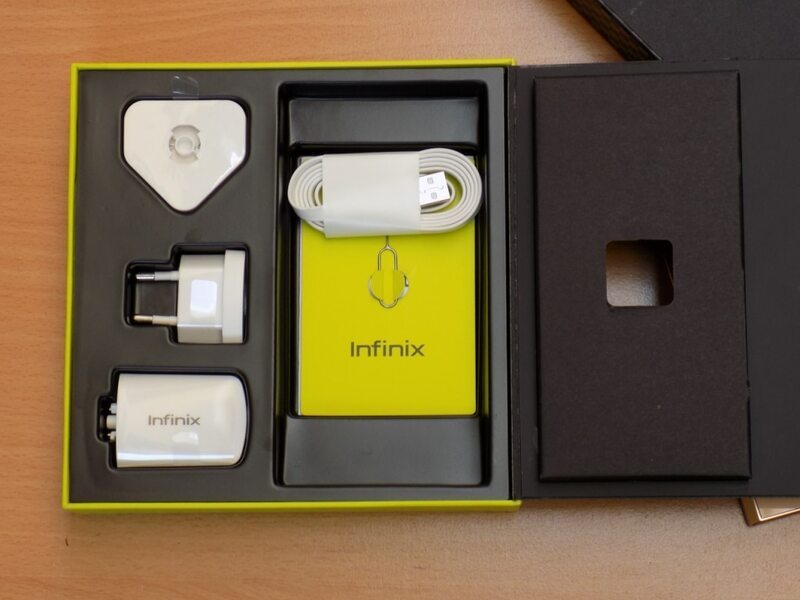 Inside the Infinix Zero 3 package, you will find the Infinix Zero3 (smartphone), an AC Charger, 2-Pin AC Adapter, 3-Pin AC Adapter, a USB Cable, a Transparent Silicone Gel Cover, a SIM Card Eject Pin and your User Guide. 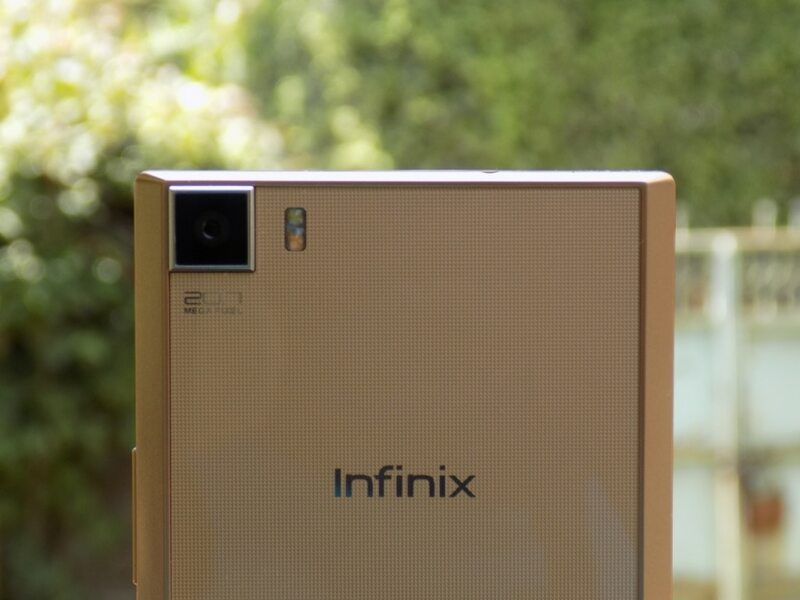 So, What’s special About The Infinix Zero 3? So, let’s dive into the 5 important facts we have for you in this review. It is a sleek yet durable device crafted with premium diamond feeling material to glamorize user experience. Once it touches your palms, you discover the sophistication, ultra flexibility and that tougher than steel feel. The minimalistic exterior is complimented with dual-sided explosion-proof glass and a stainless steel frame. The front is processed with glossy piano paint while the back features meticulously brushed metal. The front also offers you a 5.5 inch full HD AMOLED screen with scratch resistant corning Gorilla glass 3, and front facing 5 MP camera that sits close to the front facing led flash. The left-hand side carries the Dual SIM tray while the right-hand side bears, the micro SD card slot, volume rockers and power button, in that order. Just behind the back camera, it also has a double LED flash light. More on that later. The 5.5FHD 400ppi 1080P screen is designed for high light transmittance, allowing users to experience greater clarity for immersive gaming and video. This is definitely the selling point of the phone. It features a whopping 20.7-megapixel rear camera and a 5-megapixel front-facing camera. 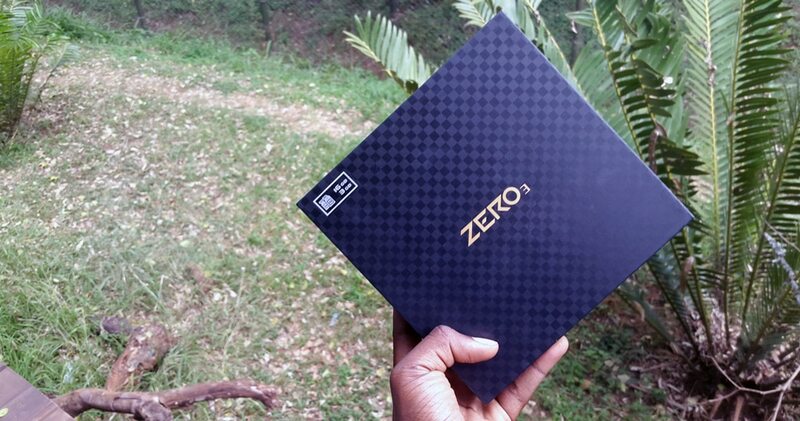 Remember, the Zero 2(predecessor to the zero 3) featured a 13 megapixels rear camera. A great improvement, right? The double led flash (for warm & cool light) accompanying the rear camera auto-calibrates based on ambient environment temperature. This achieves natural supplemental lighting for enhanced details and vivid colors. Ideally, you can capture “sun-kissed skin” even with nighttime shooting! And how can we forget the ultra high-definition video 4k video recording capability of the rear camera. It’s time to shoot your own movie. This device should run any application you install. 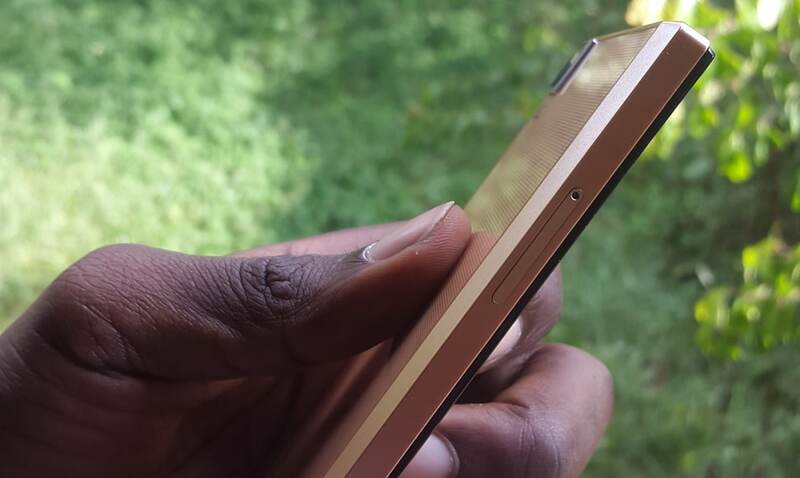 It is powered by a 3GB RAM bundled with Octa-core Mediatek HELIO X10 chipset. Navigation should be very fluid and there should be no lagging when used to run heavy games. Music playback is great on this device. It provides an experience akin to live performance with Knowles high-fidelity magnetic boom microphones and Helio X10 audio processing. Pump up the volume outdoors for incredible bass and minimal quality loss. Alternatively, users can plug in a headset for stunning Hi-Fi sound. It is equipped with a non-removable 3030mAh large-capacity battery that utilizes 4.4V high-voltage batteries from the world-renowned manufacturer ATL. The smartphone also features Smart Power Management with multiple operating modes. High-performance mode increases CPU output for enhanced functionality. Normal mode offers balanced output for regular usage. Power saving mode lowers output to extend standby time. 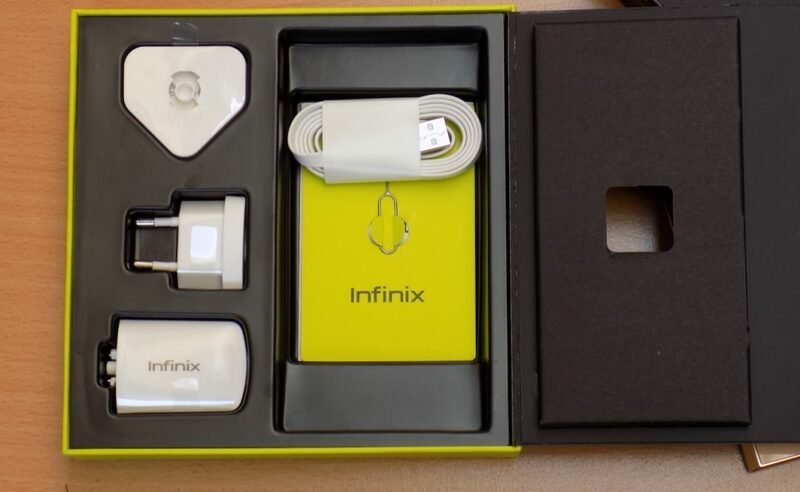 The price of Infinix Zero 3 in Nigeria ranges from N40, 000 to N65, 000 depending on where and when you purchase the smartphone. You can purchase the smartphone from leading online stores in Nigeria. 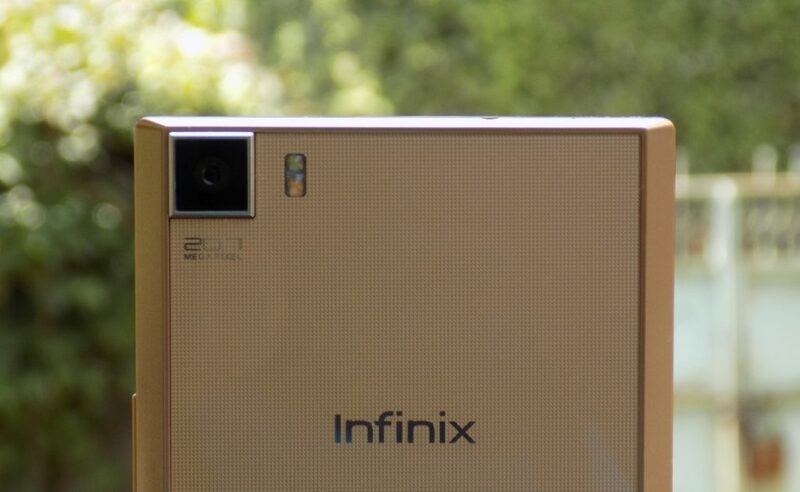 There is one thing we have learnt from this review: The newest kid from Infinix Mobility has definitely caught our attention with its camera improvement and as a matter of fact, it’s yet another impressive product from the brand. Although it lacks killer features like the fingerprint sensor and health kit, it still offers a good value for the money.